don frozen plain kransky. random weight. 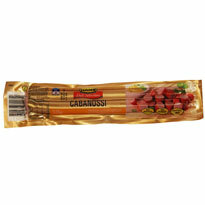 hans frozen cabanossi - 375g cabanossi is traditionally eaten cold. delicious and easy to serve on toothpicks with cocktail onions and cheese - a great pre-dinner appetiser. 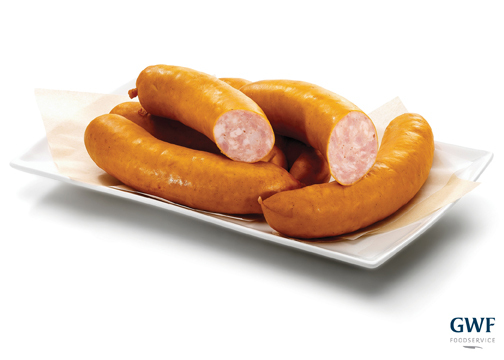 hans frozen polish sausage - 2.5kg a traditional polish recipe using pork and beef, with a full garlic flavour. ready to serve. 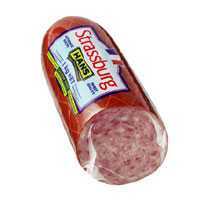 great sliced on sandwiches or used in salads. 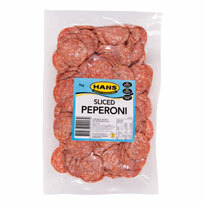 hans frozen sliced pepperoni - 1kg pork and beef salami made to an italian recipe with whole black peppercorns, italian spices and chilli, sliced ready to use. perfect for the world renowned "peperoni pizza". 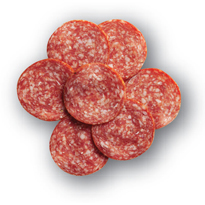 hans frozen sliced pizza salami topping - 2kg italian style salami traditionally fermented and seasoned with mild chilli and italian herbs and spices. sliced and ready to use. 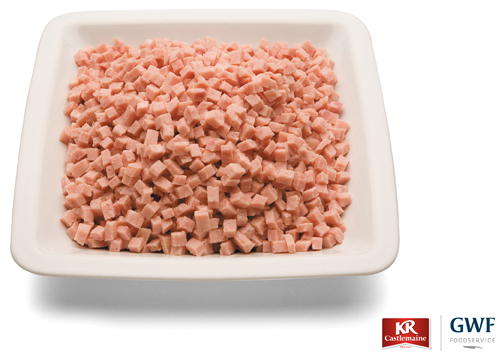 kr frozen pioneer skinless franks. 5kg. 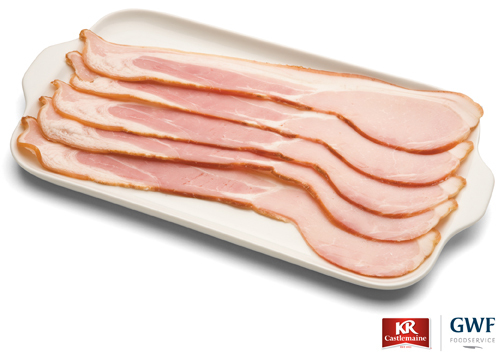 kr frozen rindless bacon rashers. 5kg. 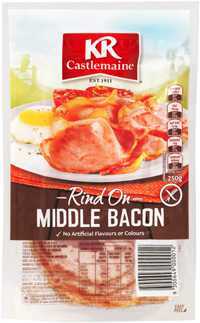 kr frozen rindless style bacon pieces. 2kg.